Interested in a Ford Ranger? Big, buff and ready for work, Ford's Thai-built Ranger stormed the sales charts when first released in 2015. Available in just about every conceivable configuration, including a cab chassis or pick-up body style with two or four doors - and with two- or four-wheel drive and a choice of petrol or diesel engines - Ford's workhorse proved popular for its impressive payload capabilities and strong towing capacity. 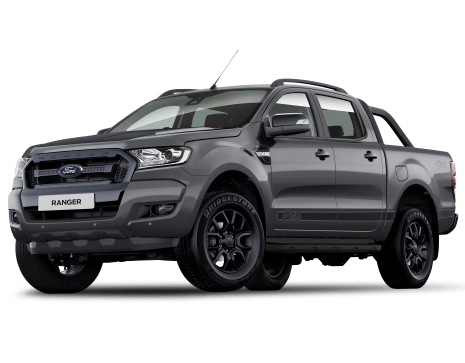 Priced from from $27,990 for the base Ranger XL 2.2 LOW RIDER (4x2) all the way to $74,990 for the top of the range Ranger RAPTOR 2.0 (4x4), the Ford Ranger is pitched as a genuine alternative to the ubiquitous Toyota HiLux. Think building site workhorse, with a sprinkling of good ol' American style.